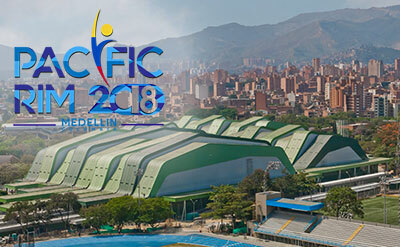 INDIANAPOLIS, April 26, 2018 – The USA will face the top gymnasts from 15 countries at the 2018 Pacific Rim Gymnastics Championships April 27-29 in Medellin, Colombia. 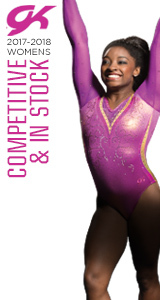 The USA is competing in women's gymnastics, men's gymnastics, rhythmic gymnastics and trampoline. 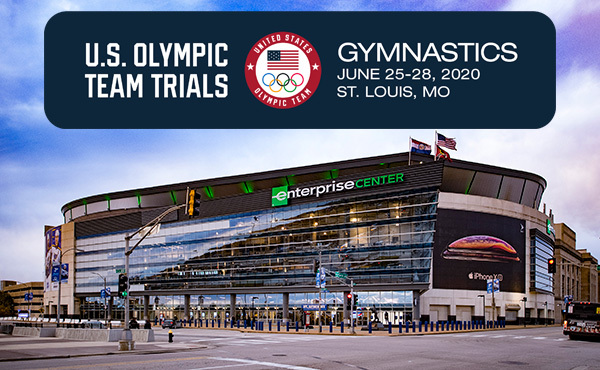 USA Gymnastics will have clips of the U.S. routines for men’s and women’s gymnastics 24 hours after each session of competition has completed, while routines for rhythmic gymnastics and trampoline will be posted shortly after the competition session has concluded. In addition to the United States, the countries participating are: Argentina, Australia, Canada, Chile, Chinese Taipei, Colombia, Costa Rica, Cuba, Ecuador, Hong Kong, Japan, Mexico, New Zealand, Panama and Peru. Artistic and rhythmic gymnastics will have team, all-around and individual event competitions. Each team will have six athletes with a maximum of three seniors each. 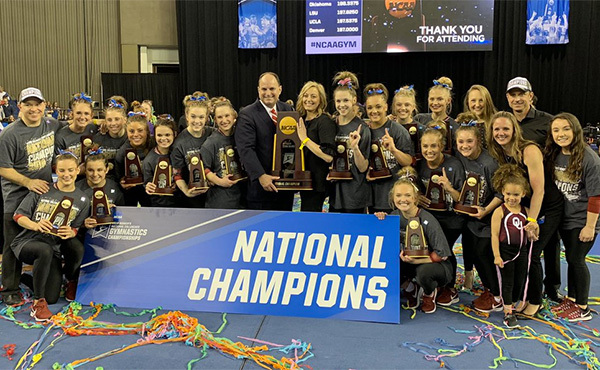 The all-around and individual events will have competition for both juniors and seniors. The top eight junior and top eight senior athletes, with a maximum of two per country, on each apparatus will advance to finals. The medalists for both team and the all-around, as well as qualifiers for event finals, for men’s, women’s and rhythmic gymnastics are determined during the team competition. Fans with a subscription to Flogymnastics will be able to watch a live stream of the men’s and women’s competition. Reigning World all-around champion Morgan Hurd of Middletown, Del./First State Gymnastics leads the senior women’s team that also features 2017 U.S. all-around silver medalist Jordan Chiles of Vancouver, Wash./Naydenov Gymnastics, and Grace McCallum of Isanti, Minn./Twin City Twisters, who is making her senior elite debut in Medellin. The three junior women on the Pacific Rim Team are: Jordan Bowers of Lincoln, Neb./Solid Rock Gymnastics; Kayla DiCello of Boyds, Md./Hill's Gymnastics; and Sunisa Lee of St. Paul, Minn./Midwest Gym Center. Four-time U.S. champion and two-time Olympian Sam Mikulak of Newport Coast, Calif./U.S. 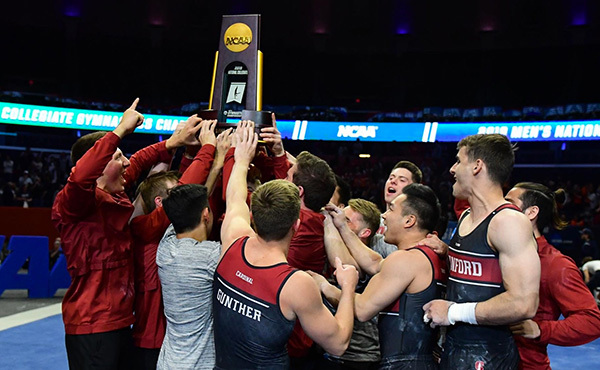 Olympic Training Center, Marvin Kimble of Milwaukee/Salto Gymnastics, who is the reigning U.S. still rings and horizontal bar champion, and 2018 Stuttgart World Cup all-around silver medalist Akash Modi of Morganville, N.J./Stanford University, headline the U.S. men’s team in Medellin. 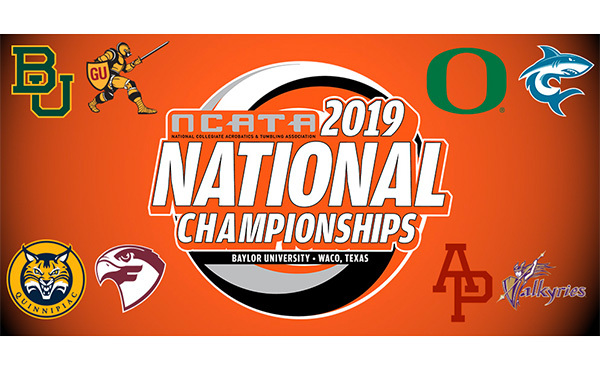 The six-man team also features three junior athletes: Justin Ah Chow of Miami/Universal Gymnastics; Asher Hong of Tomball, Texas/Cypress Gymnastics and Lazarus Barnhill of Houston/Cypress Gymnastics. Rhythmic gymnastics also features a team competition, as well as a junior and senior all-around and event finals. 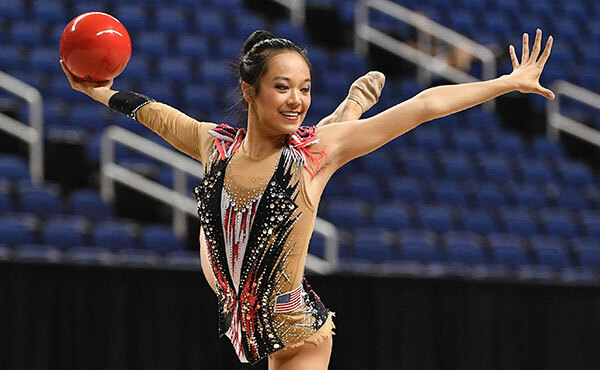 This year’s rhythmic group competition will only feature junior athletes. The U.S. rhythmic team features: seniors – 2016 Olympic alternate Camilla Feeley of Highland Park, Ill./North Shore Rhythmic Gymnastics Center, and fellow 2016 Pacific Rim team champion Heather Chan of South Pasadena, Calif./Emerald City Academy of Rhythmic Gymnastics; and juniors –Lennox Hopkins Wilkins of Puyallup, Wash./Evergreen Rhythmics; Elizabeth Kapitonova of Staten Island, N.Y./Isadora; Matylda Marszalek, Highland Park, Ill./North Shore Rhythmic Gymnastics Center; and Shannon Xiao of Fairfax, Va./Gymnastics World. 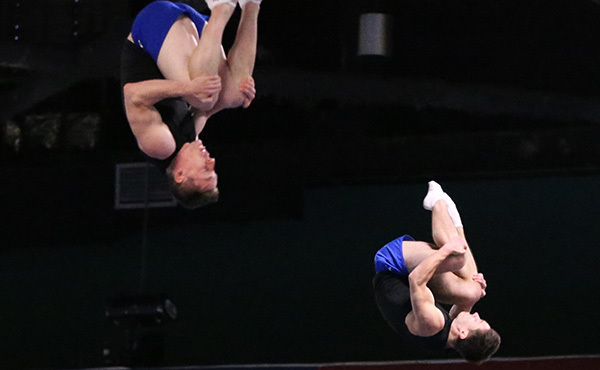 The trampoline event will feature men’s and women’s team and individual competition for both juniors and seniors. The first day of competition determines which athletes advance to the finals. For the team total, four men’s and four women’s trampolinists compete and the highest three scores will count. The top eight in the rankings advance to the finals, and a maximum of two athletes per country are eligible to advance to the individual event finals. The U.S. trampoline team includes: senior men – Isaac Rowley of Allen, Texas/Eagle Gymnastics Academy; senior women – Jessica Stevens of Ellicott City, Md./Fairland Gymnastics; junior men - Logan Gilbert of Paris, Texas/Texas Tumbling and Trampoline, and Zachary Ramacci of St. John, Ind./ Midwest Training and Ice Center; junior women Miah Bruns of St. John, Ind./Midwest Training and Ice Center, and Sydney Senter of Aiea, Hawaii/Hawaii Trampoline and Tumbling. The Pacific Rim Championships are held every two years. Past sites include: 2016 and 2012, Everett, Wash.; 2014, Richmond, B.C., Canada; 2010, Melbourne, Australia; 2008, San Jose, Calif.; and 2006, Honolulu, Hawaii. For more information on the Pac Rim Championships, visit www.fedecolgim.co/PacificRim/PacificRim.php. The U.S. athletes competing at the Pac Rim Championships are listed below. Anastasiya Ivanova, June Kim, Alexandra Militeeva, Valerie Militeeva, Vianna Ngo, and Ellen Peng, all of San Diego Calif./Emerald City Academy of Rhythmic Gymnastics. The international field for the 2018 Pacific Rim Championships is as follows.